LawTech.Asia is tremendously humbled to have 5 of its members featured on Asia Law Portal’s 30 People to Watch in the Business of Law in Asia in 2019! 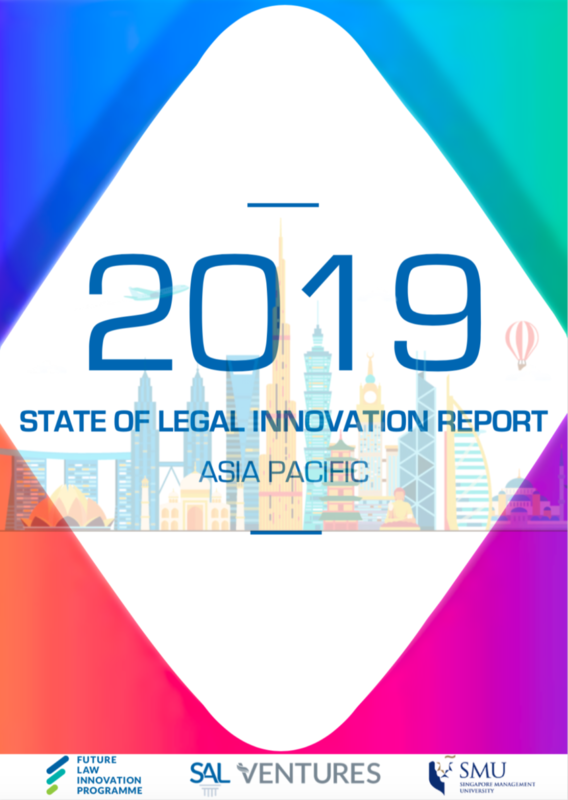 The list tracks the likely movers and shakers of the legal industry in 2019, and LawTech.Asia is fortunate to be named alongside luminaries such as Ms Teresa Cheng (Hong Kong Secretary of Justice) and Ms Melissa Kaye Pang (President of the Hong Kong Law Society) for this year’s edition. 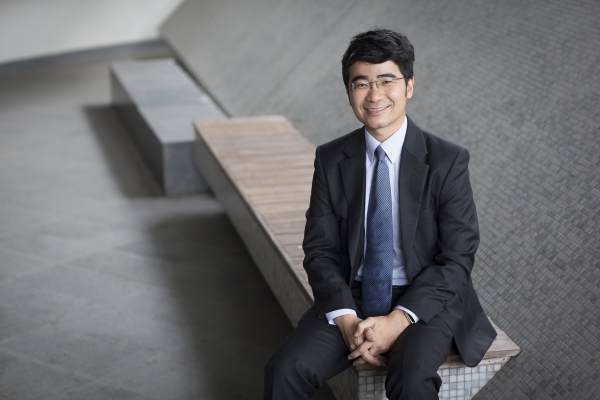 LawTech.Asia has an unwavering goal – to inspire legal innovation through partnerships and thought leadership. By the nature of our work, we walk alongside and are supported by giants who stand tall in their fields. Hence, this achievement has come very much as a pleasant surprise to all of us. We have met many leaders at the forefront of legal tech in the region, all of whom would more than deserve a spot on the list. Nevertheless, this recognition only strengthens our resolve to work even harder towards our vision of become “The Economist of legal technology in Asia”. We dedicate this to all of LawTech.Asia’s partners. This recognition belongs to you as much as it means to us. 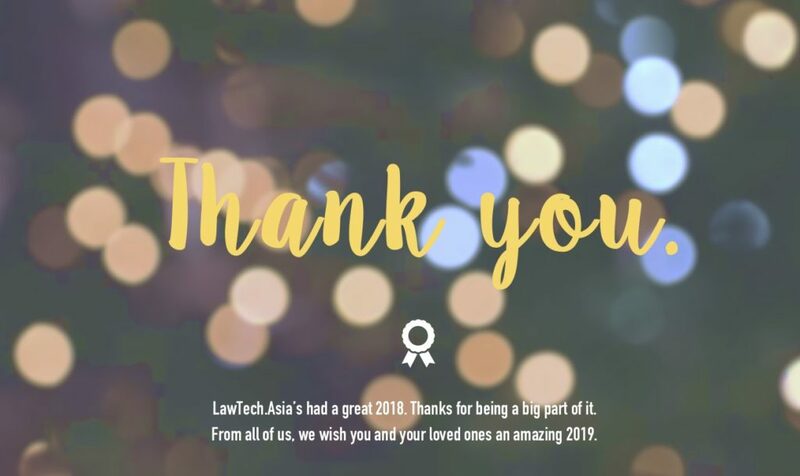 From all of us at LawTech.Asia, a very big thank you. 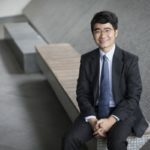 In November 2018, LawTech.Asia co-organised the inaugural APAC Legal Hackers Summit alongside Singapore Legal Hackers and the Singapore Academy of Law’s Future Law Innovation Programme (FLIP), bringing together Legal Hackers chapter organisers in the region to share insights on legal innovation across APAC. Legal Hackers is a global movement of lawyers, policymakers, designers, technologists, and academics who explore issues and opportunities where technology can improve and inform the practice of law, and where law, legal practice, and policy can adapt to rapidly changing technology. 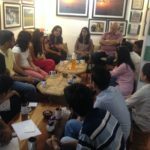 In this series, we profile Legal Hackers chapter organisers who are driving legal innovation in their cities. LawTech.Asia had the chance to catch up with Kanan Dhru, Founder of Lawtoons, LawForMe and Research Foundation for Governance in India, and chapter organiser at Legal Hackers India, who was not able to attend the APAC Legal Hackers Summit due to work commitments. 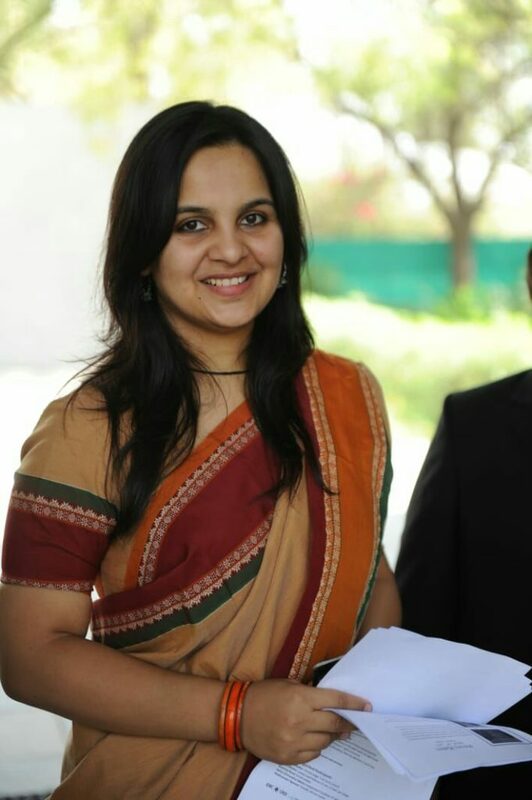 Here, she shares her insights on LegalTech projects in India and the role of technology in the legal sector. It is a classic Gordian Knot. A legal industry that is highly risk-averse, and heavily reliant on precedents and traditional ways of work. Lawyers who are too occupied with work to generate innovative ideas, let alone implement them. Technology that is believed to be too inaccessible and alien to a profession that is beginning to struggle with disruption. All these, with the backdrop of rising costs, inefficiencies (and long hours), and barriers to access to justice. The legal industry’s solution to this? The hackathon. 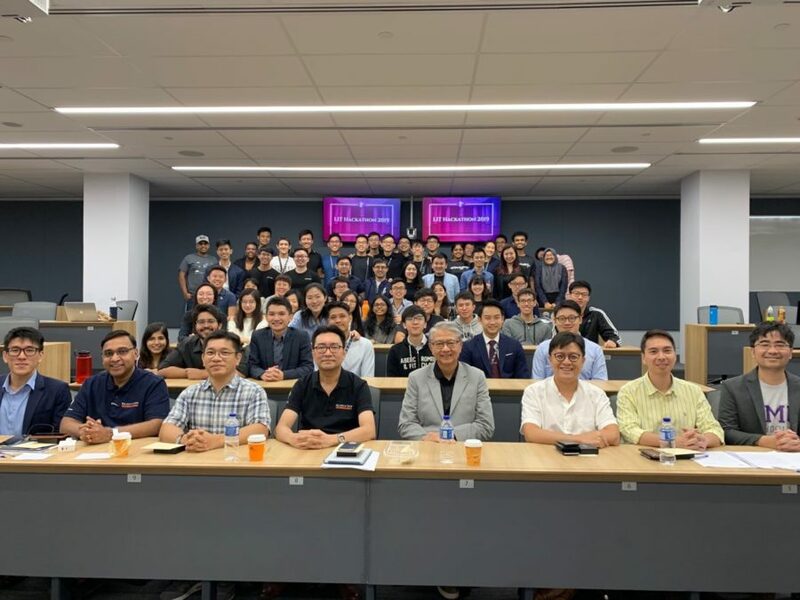 From 16-17 November 2018, LawTech.Asia co-organised the Legal Hackers APAC Summit together with SG Legal Hackers and the Singapore Academy of Law. 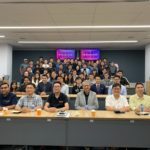 This saw over twenty Legal Hackers chapter organizers from at least ten different countries in the Asia-Pacific region converge in Singapore to discuss the latest developments in law, technology and innovation in the APAC region. 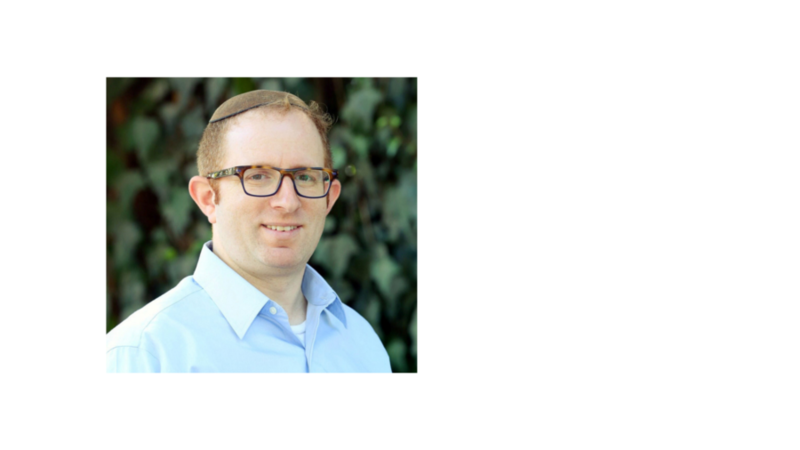 As a visiting professor at the Singapore Management University (SMU) in 2018, Professor Dov Greenbaum taught the module “Introduction to Law and Technology”. In line with his research focus on the ethical, social, economic and legal issues in emerging technologies both in hi-tech and biotech, Prof. Greenbaum also delivered a seminar on the topic of “Legal and Ethical Considerations with the Advancement of AI and Machine Learning”. 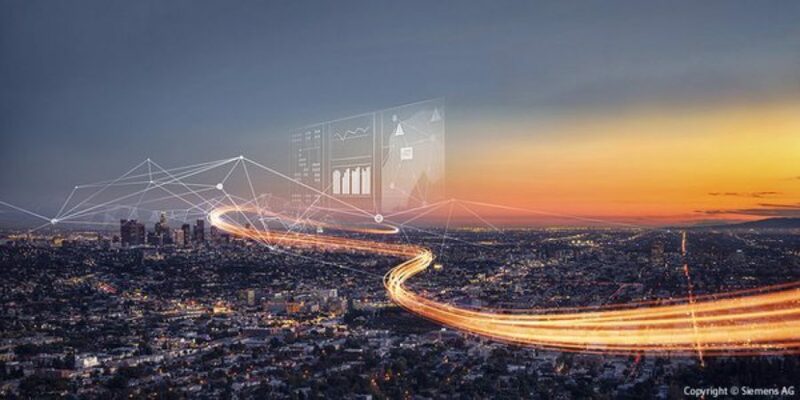 As part of his collaboration with SMU’s Centre for AI and Data Governance, Prof. Greenbaum is leading SMU students on a year-long project where students work with stakeholders of emerging technologies to develop a research paper providing actionable analysis of the technology and its implications. It has been a joy working with you in 2018. All of us at LawTech.Asia would like to wish you a very fruitful 2019! 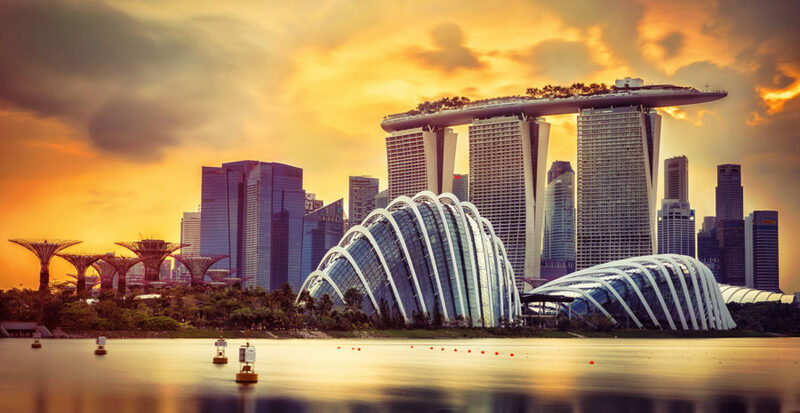 2018 has been a tremendous year for LawTech.Asia. 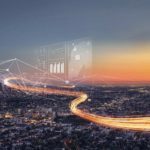 We produced a total of 28 articles’ worth of thought leadership, industry insights, and conversation points (not too bad for a team of volunteers!). We were appointed Media Partner for major legal tech conferences (TechLaw.Fest 2018 and LexTech 2018). We co-organised local and regional legal tech events, such as the APAC Legal Hackers Summit 2018 and the SG Legal Tech Meetup. We engaged in collaborations with overseas legal tech companies, such as Resolve Disputes Online. With these projects, LawTech.Asia’s visibility has grown. We’ve been told that our articles – which are known for their neutrality, substance and clarity of thought – are something to look forward to. These words of encouragement mean much to us, and strengthen our resolve to do even better. 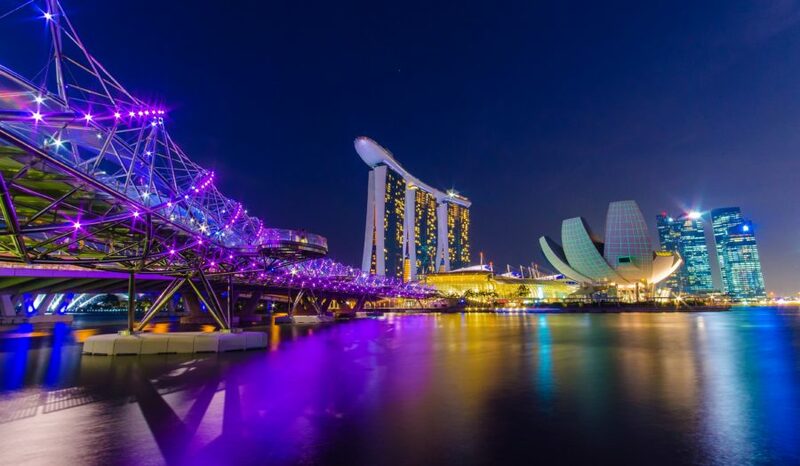 Throughout 2018, LawTech.Asia has taken big strides towards its goal: to raise awareness, interest and thought leadership on the legal tech sector in Singapore and the region. Internally, we’ve also expanded our team – from five members to the current 14, and are in the midst of expanding further to meet our manpower and resource needs. There remains much work to be done. The legal tech sector in the region continues to develop, and there are still many minds and hearts that we can – and should – be touching. In this game, we are in a constant race against man, machine, and time. 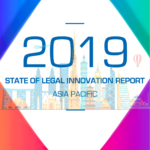 With that, our focus in 2019 is to better position ourselves as The Economist of legal technology in Asia. 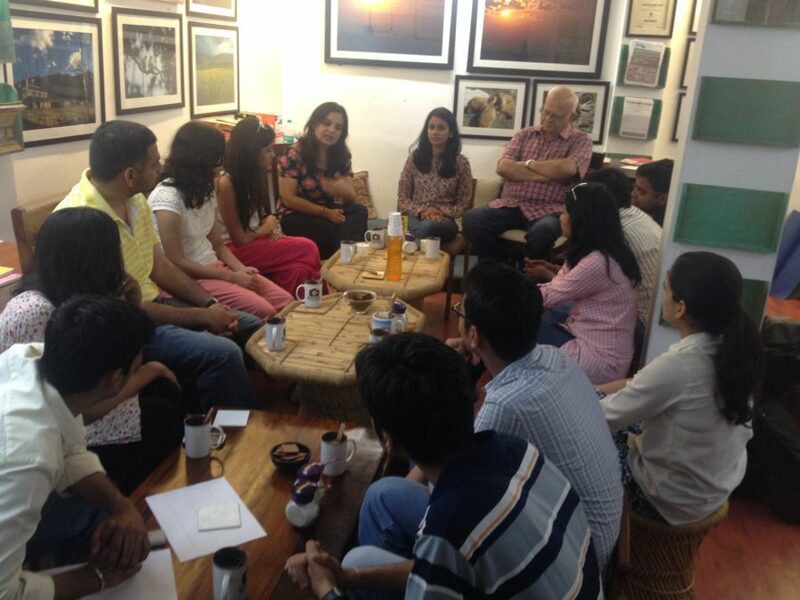 To that end, we will put even more effort into producing thought leadership that is relevant, regional and respected. We also aim to strengthen our network of partners, with whom we hope to build a resilient community of legal innovators. We hope to share more details on these initiatives soon. All of these would not have been possible without your continued readership and support for LawTech.Asia. For that, you have our deepest thanks. Thank you for partnering and journeying with us in 2018, and we hope you will continue to support us this year. From all at LawTech.Asia, here’s wishing you a very Happy New Year!